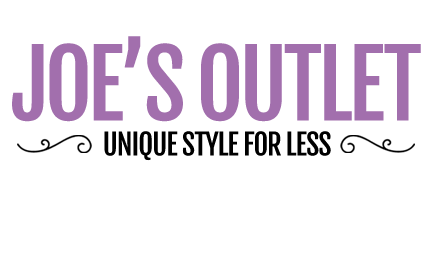 Browse Joe's collection of ladies outlet dresses. With styles to suit all body types, you're sure to find something you love... at an even better price, too! Quick though - your favourites may not be here tomorrow!